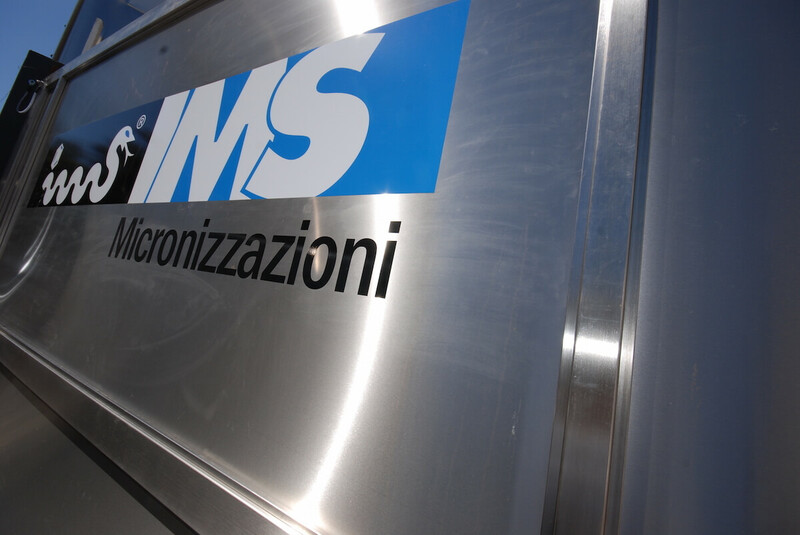 The company IMS has extensive experience in the field of active ingredients and excipients micronization , with a large portfolio of non-european and european customers. 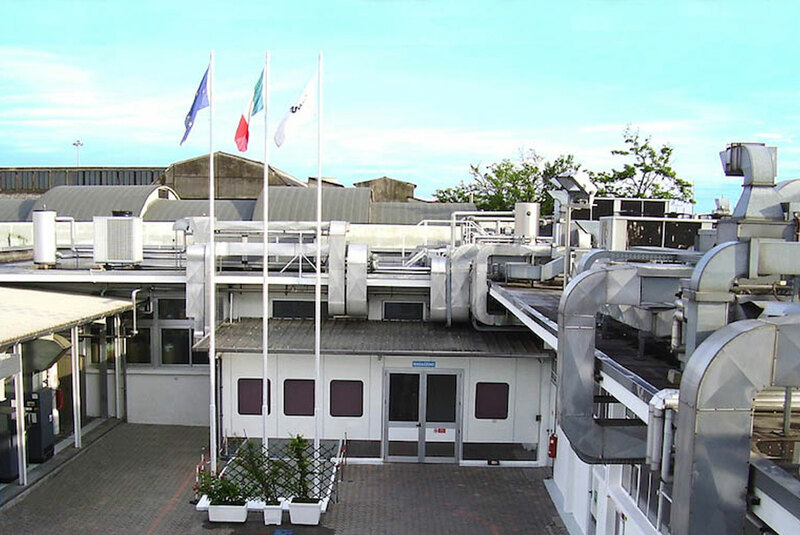 Established in 1973, the company is headquartered in Milan on an area of 2500 m, 450 m ² of which is the production area. 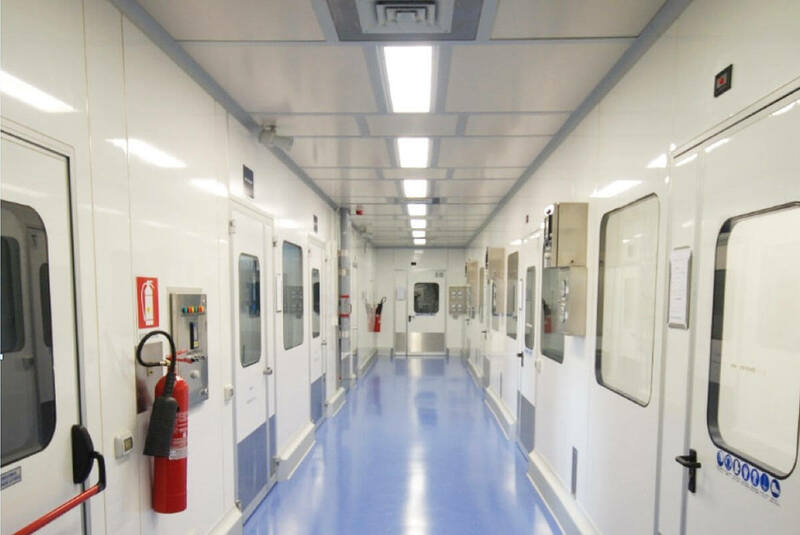 In order to achieve the improvement of its quality standards, the company is periodically inspected by the Italian Drug Agency (AIFA) and by the Food and Drug Administration (FDA). IMS is accredited in Japan at PMDA and approved by the Korean Food and Drug Administration (KFDA) Administration. • IMS offers integrated services in the treatment of APIs in accordance with the GMP requirements. production processes guarantee particles size even to values less than 5 μm with the possibility of using air or nitrogen as process fluid. 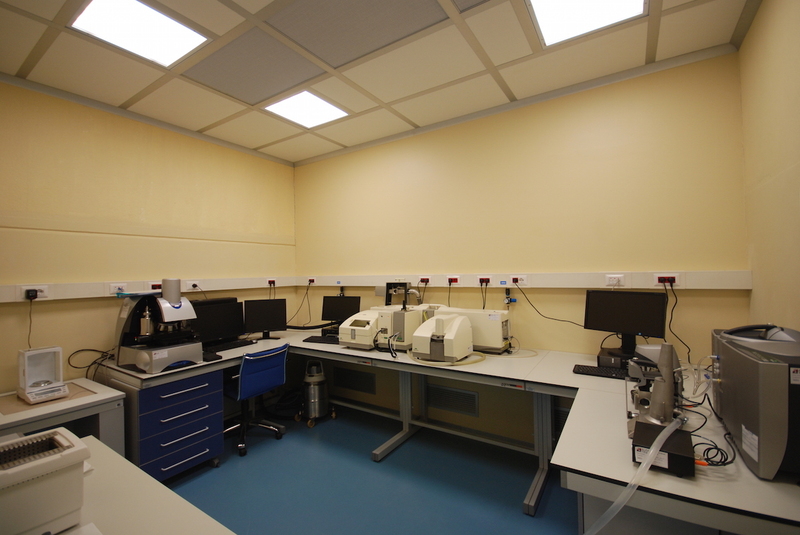 the analyses conducted with the use of laser technology, guarantee the compliance of the product to the needs of bioavailability and pharmaceutical techniques.